We describe our design style as upscale contemporary; you’ll just call it home. Rooms are filled with friends, family and laughter. 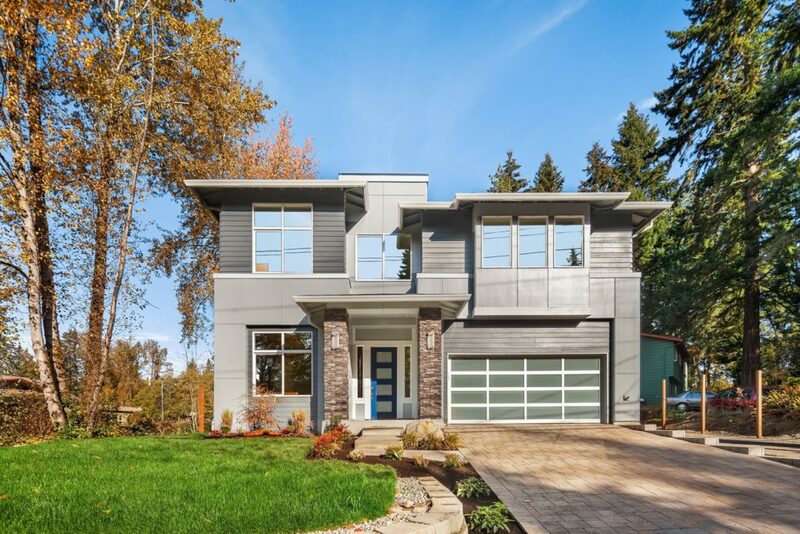 A Northwest contemporary home in Kirkland that is close enough to your office, but far away from the stresses of the day. The Reserve and the Ridge at Finn Hill offer luxuriously designed open concept floor plans with detailed craftsmanship throughout. New three and four bedroom designs range in size from 2500-3200 square feet. 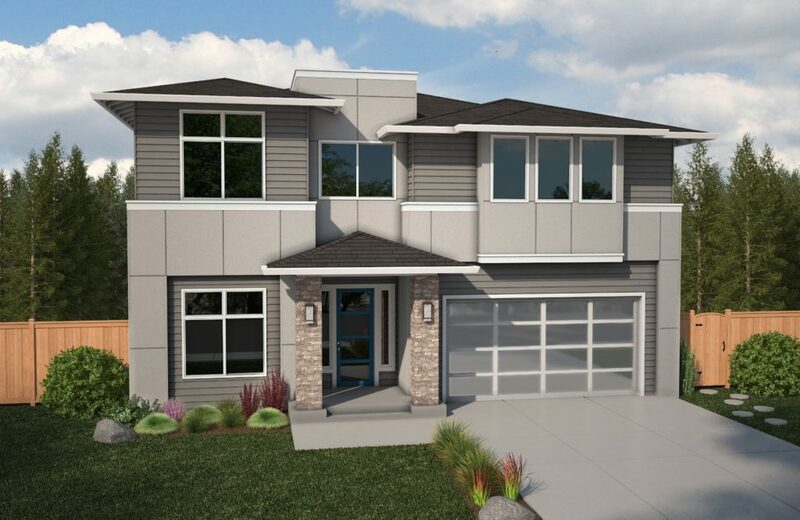 These stunning light-filled homes offer chef’s kitchens with high end stainless steel appliances, dens, 10-ft ceilings on the main floor, covered outdoor living areas and so much more! With award-winning designs and outstanding customer satisfaction, it is our mission to provide our customers a better home-buying experience! Hultquist has been a proud member of the community for over 25 years and we invite you to visit our two newest communities and see the Hultquist difference for yourself.